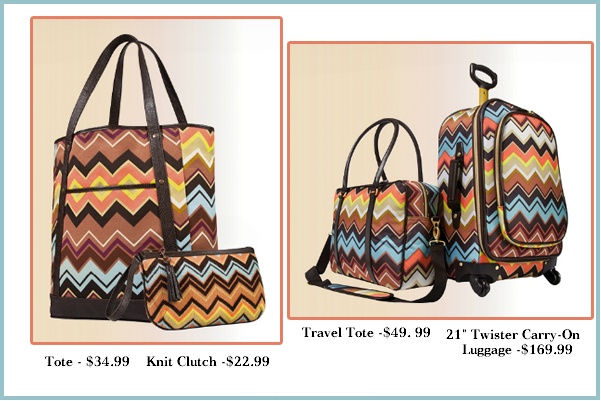 Italian designer Missoni is set to debut a new discounted collection for superstore Target. 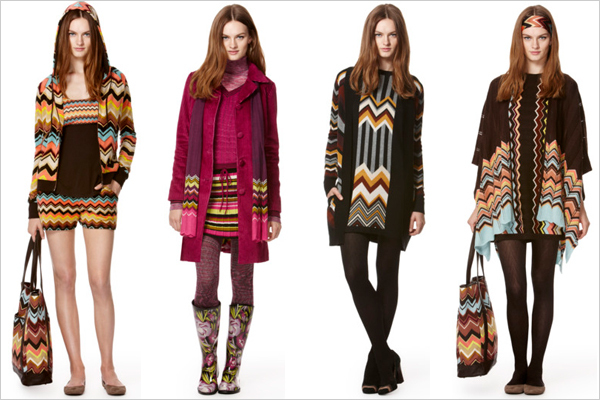 Missoni is an Italian fashion house based in Varese. It is famous for its unique knitwear, made from a variety of fabrics in colourful zig-zag patterns. 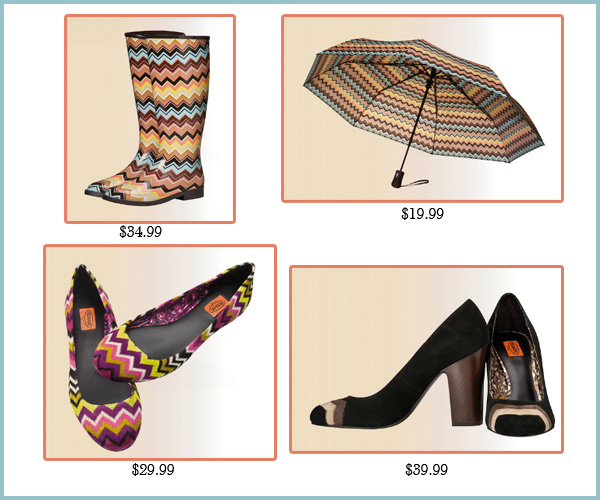 The company was founded by Ottavio (“Tai”) and Rosita Missoni in 1953. 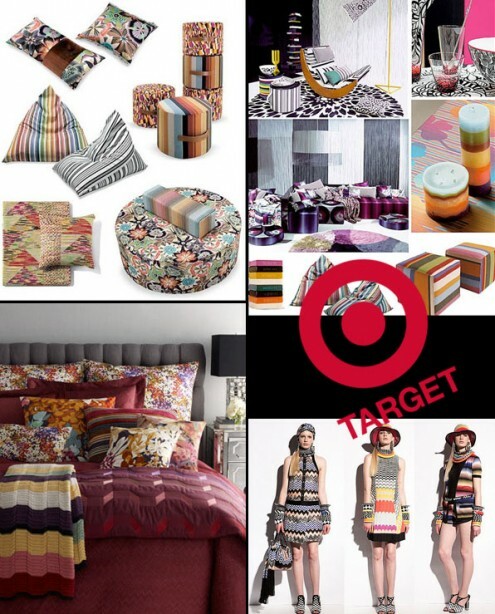 Missoni is set to release a 400-piece collection for Target including adult & kids clothing, shoes, handbags, luggage and homewares. It hits stores and online September 13 and will be there until October 22, or until supplies last. I think Target missed the mark by not including plus size clothing. In additon they should have made some of these fun funky stripes go up and down rather than around. Even a regular sized girl can use all the help she can get. I was at Target this morning at 8:15 to find bare shelves and hangers. When I got to work I went to target.com only to find their web site had crashed. Seems as if this wasn’t thought through properly and there are going to be multiple missed oportunities when it comes to this line and the way the launch was handeled. Thanks….I’m gonna hope the ponchos are oversized….I have the feeling though by the time I make it to Target, its all gone anyways.